CRANSTON, R.I. (AP) – Rhode Island state Rep. Charlene Lima says she is considering running for mayor in the state’s second-largest city. 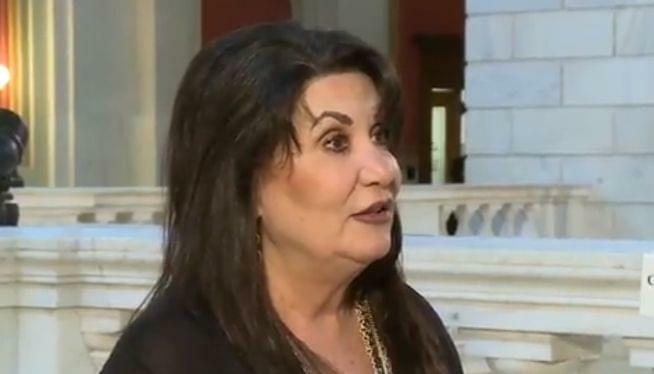 Lima, who serves as deputy House speaker, tells WPRI-TV she will make her final decision on whether to run for mayor of Cranston by early fall. Former Republican gubernatorial candidate Mayor Allan Fung has held the post since 2009. If elected, Lima would be the first female mayor of Cranston. It would also open up the Democrat’s seat in the House. Former Cranston Mayor Michael Napolitano says he is also considering running. Other potential candidates include Fung’s wife, Barbara Ann Fenton. Cranston City Council President Michael Farina says he expects to make his bid for mayor official in 2020.